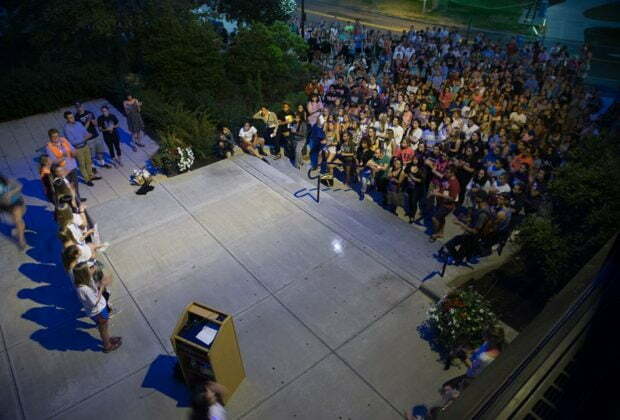 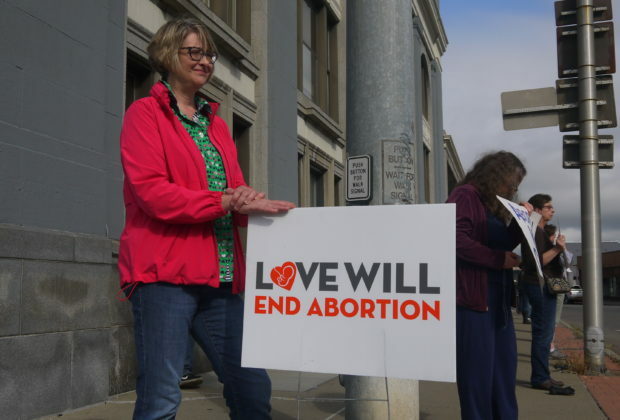 Dozens of people held signs that read "Abortion Kills Children," and "Love Will End Abortion," during the late afternoon hours Sunday. 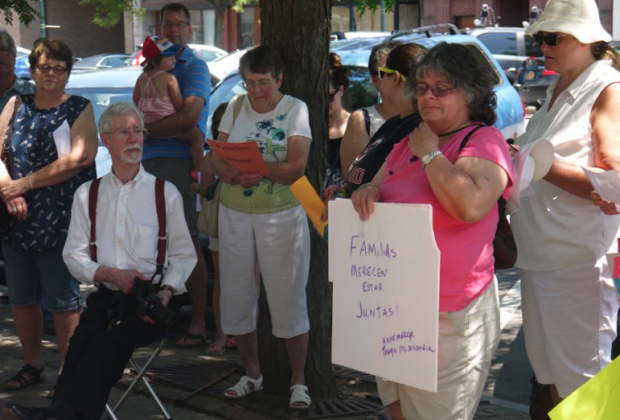 The rally was organized by Indivisible Cortland County. 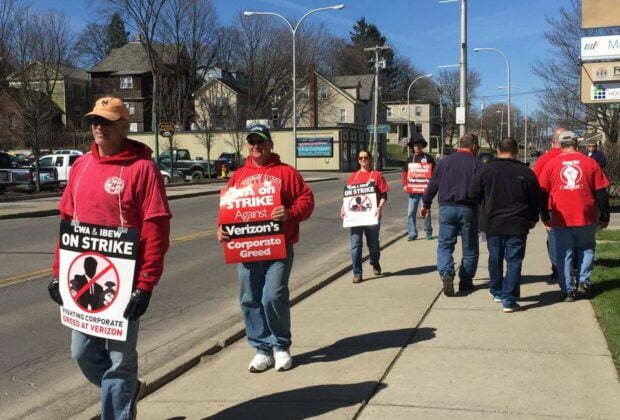 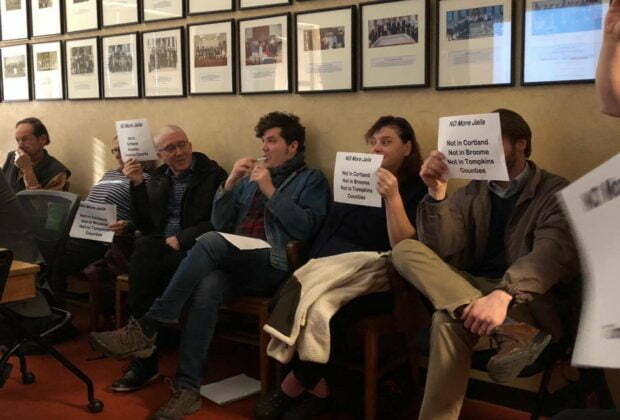 Verizon employees have been working without a contract since August 1, a result of stalled negotiations between management and union leaders.